If you're looking at this page you are a very discerning listener. 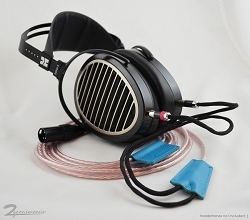 Congrats on owning some amazing headphones. 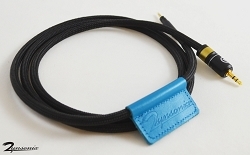 This is the quintessential plug-and-play cable upgrade for your HifiMan Susvara planar magnetic headphones. 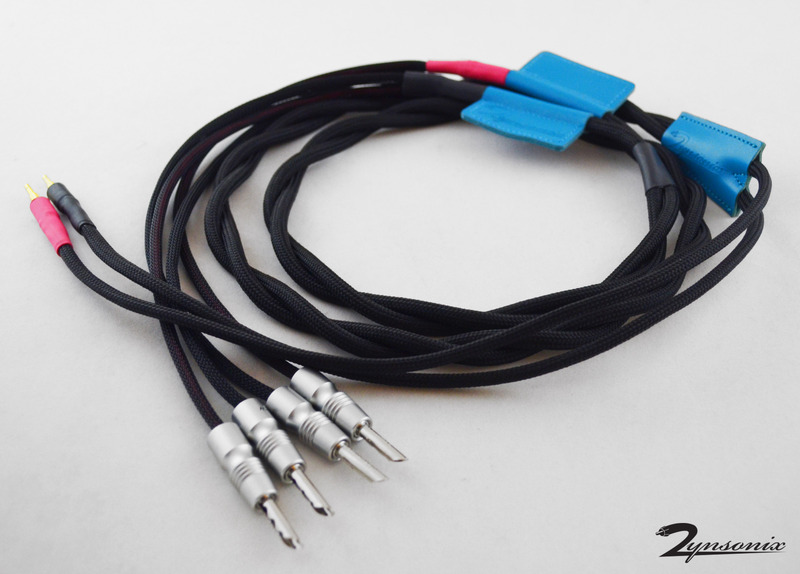 The Susvara needs a lot of juice to sound its best, this cable can be used to plug into an amplifier providing suitable wattage for the Susvara. 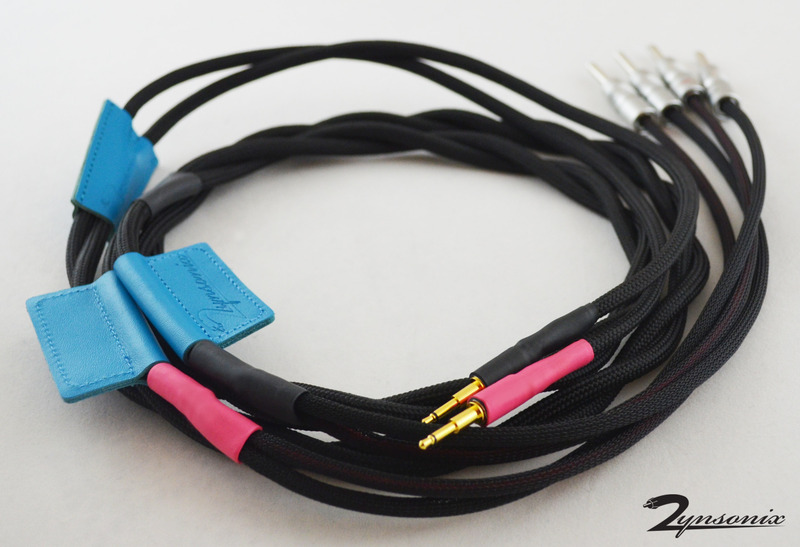 Carrying that extra wattage is a parallel run of Zynsonix' finest cable, the Ballista. 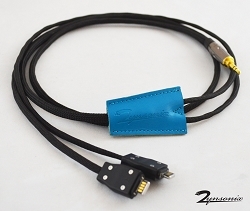 Please feel free contact me to discuss the cable further, I enjoy conversations with other audio enthusiasts. 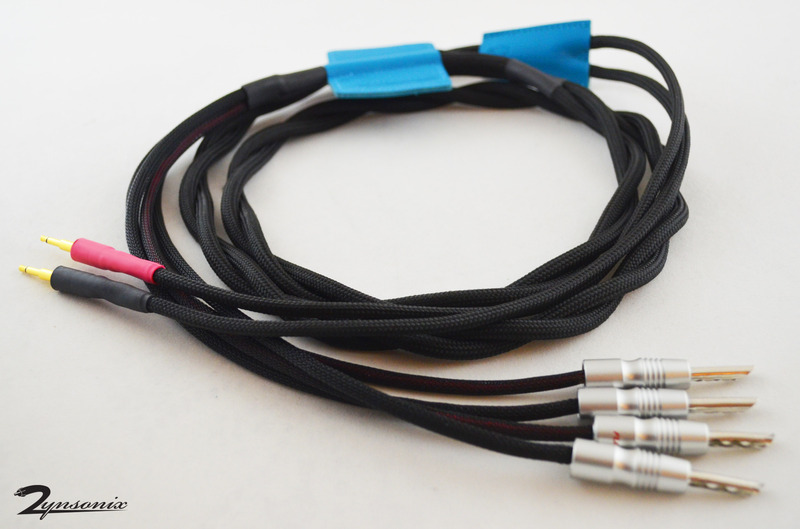 This cable can also be configured to other terminations if desired.